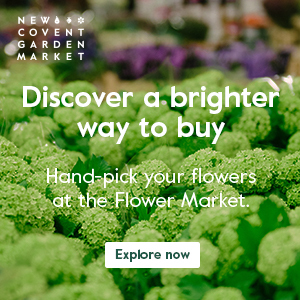 If you’re planning your wedding and are looking for some floral inspiration, then The Designer Flower Zone at The National Wedding Show at Earls Court in London is the perfect place to find ideas for your wedding flowers. From next Friday 30th September for three days, eight of the UK’s finest florists will be on hand displaying their creations, including beautiful bouquets and buttonholes. These include Mary Jane Vaughan, Sophie Hanna, Rebel Rebel, Karen Woolven Floral Design, Jayne Copperwaite Flowers, LK Lily, Linda Cottee Flowers and Wild About. Here’s a special preview of all the floral designers. Above are two beautiful designs from London-based florist Mary Jane Vaughan. She will be showcasing autumnal designs, including a carpet of flowers, fluffy catkins and leaves in soft shades of green and russet. Based in New Covent Garden Flower Market, Sophie Hanna focuses on weddings, events and contracts. 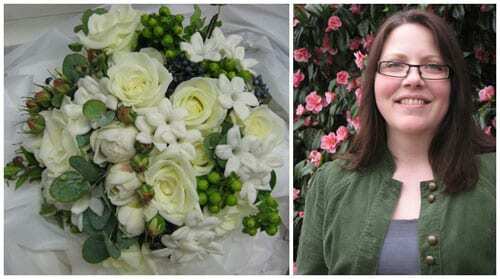 She’s created everything from hospitality flowers for Wembley to the finest English weddings. Rebel Rebel are well-known for their stunningly creative designs and I’m looking forward to seeing London-based Athena Duncan and Mairead Curtin’s stand at the show. Karen Woolven Floral Design believe that flowers perform a central role in creating both a personal and sophisticated wedding experience. And Karen specialises in creating breath-taking floral schemes for a diverse mix of weddings. 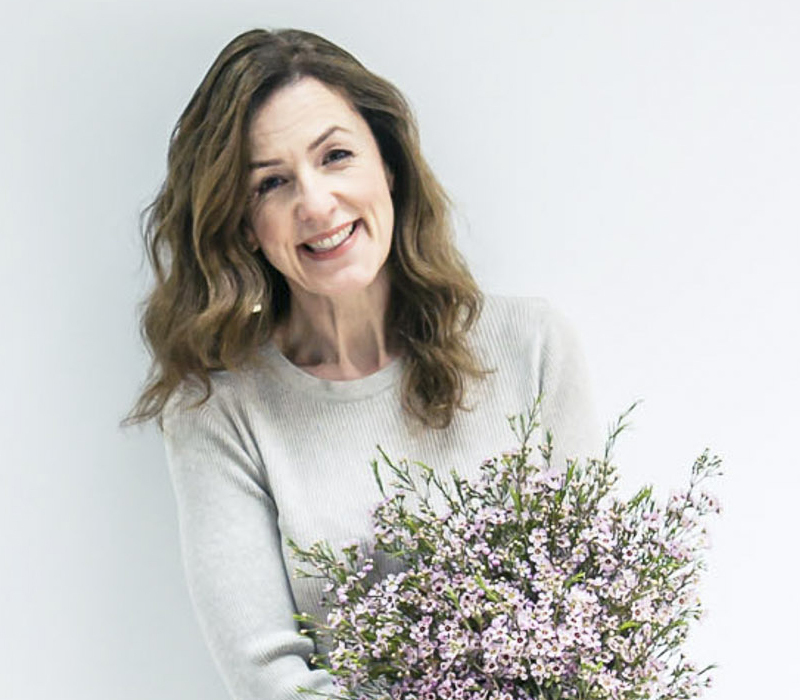 London-based Jayne Copperwaite Flowers have been creating bespoke wedding flower designs for over twenty years, from quintessentially English country garden style to a contemporary chic City look. Lindsay Kirkland and her team at LK Lily are proud of their tailor-made themes and designs, and will be bringing their own brand of wedding day style along to the show. 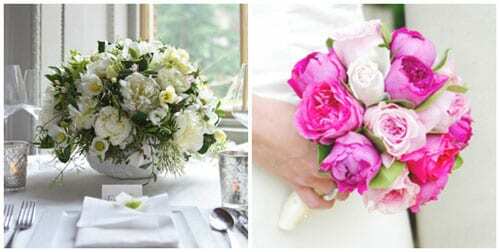 Also based in New Covent Garden Flower Market, Linda Cottee Flowers create bespoke designs for weddings of all styles and sizes. 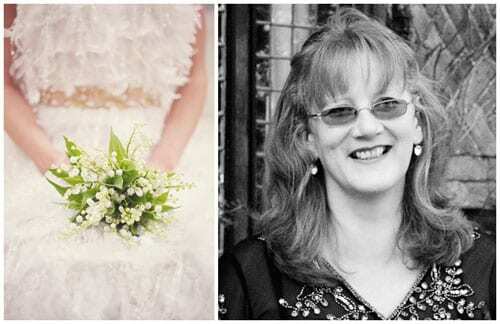 Linda works regularly at London’s leading wedding venues including Kew Gardens, Syon Park and Fulham Palace. Headed up by creative director, Andy Devonport, Wild About‘s aim is to creative innovative and striking designs to ensure each bride’s flowers are everything she dreamt they would be.